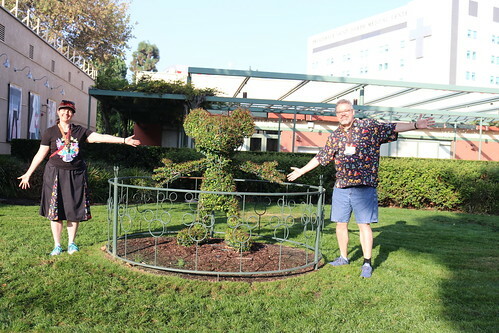 Tracey and Scott with the Mickey Mouse topiary at the Walt Disney Studios. 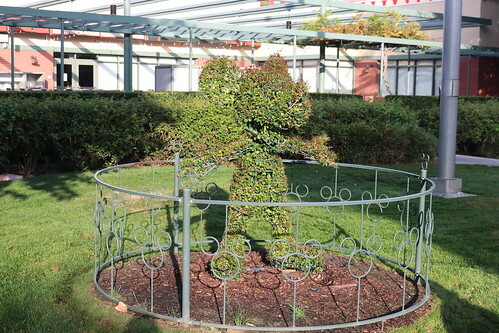 A Mickey Mouse Topiary at the Walt Disney Studios. 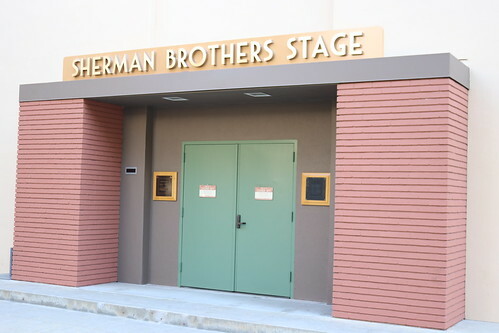 Erected for the film "The Reluctant Dragon". 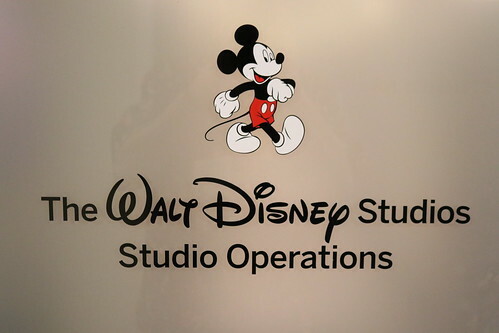 The sign soon become a landmark and Walt Disney often posed with visitors and celebrities in front of the sign. 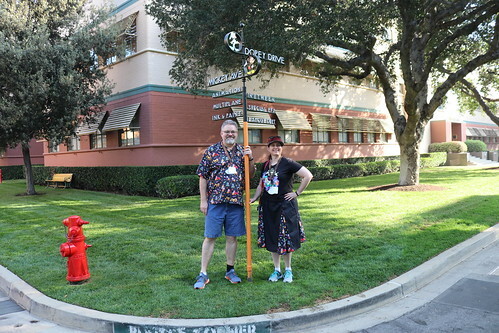 The sign is just a prop and does not accurately give directions on the lot. 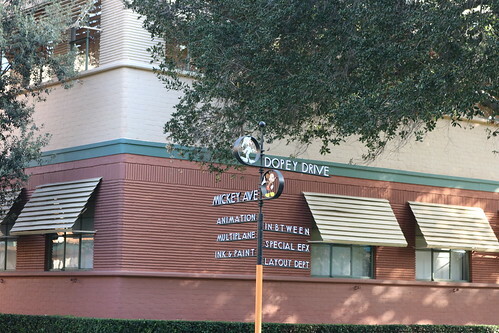 Located near the Mickey Avenue Street Sign. 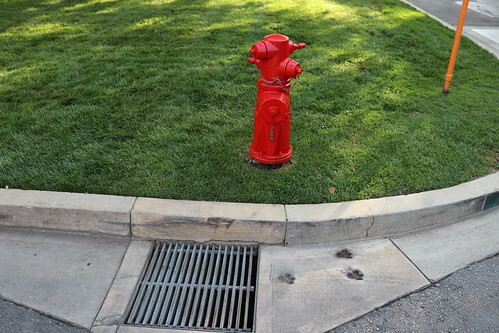 Why only three footprint at the hydrant? 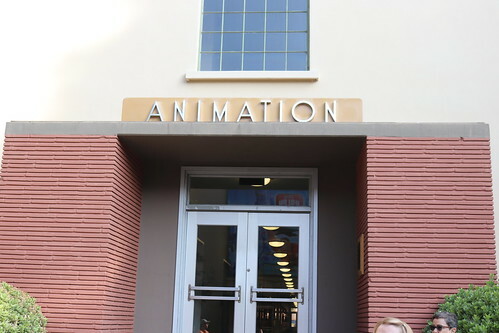 The 419-seat Theater, another original building on the Burbank lot, shows first-run Disney films for studio employees and guests. 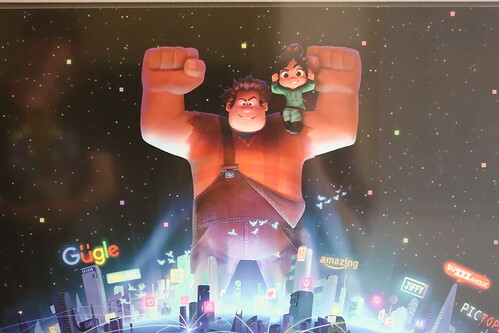 It has plush stadium seating and has been upgraded over the years to keep pace with new technology in the exhibition of films. Food and drink are not allowed inside. 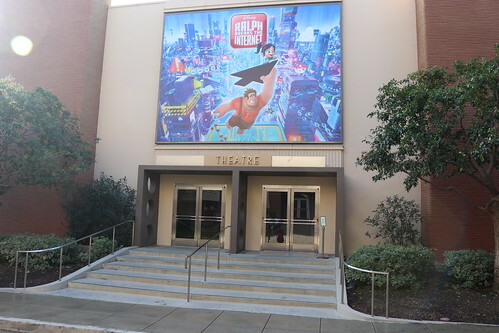 Throughout its history, the theater has also been used for post-production sound mixing. 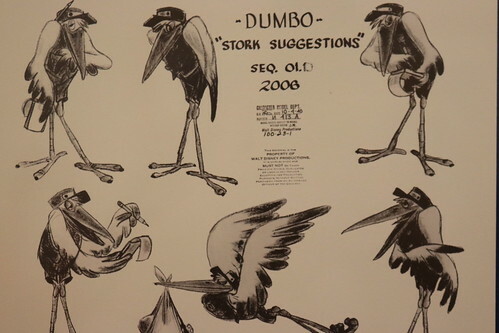 According to the Disney production services website, "The Main Theater is a state-of-the-art digital sound dubbing and screening facility that was first used to mix the sound for Fantasia [in 1940]. 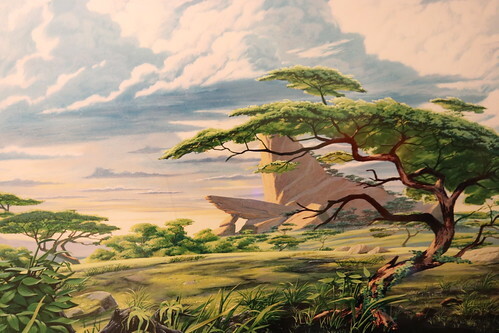 Sound mixers blend dialogue, music, and sound effects tracks to the various levels appropriate for a movie theater. 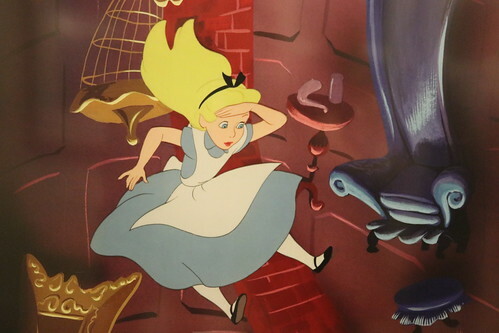 The acoustics are designed to simulate a theater that is three-quarters full. Although the theater is empty during the mixing session, extra padding in the seats and specially designed walls absorb and reflect the sound. 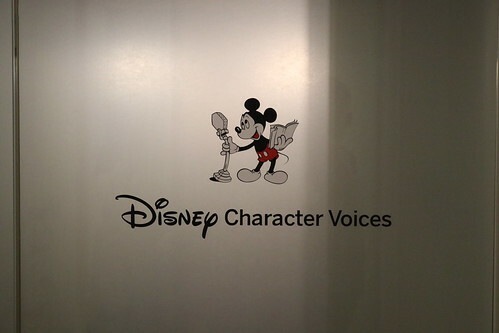 This helps the sound mixers to know what the final product will sound like when it is released to the public." 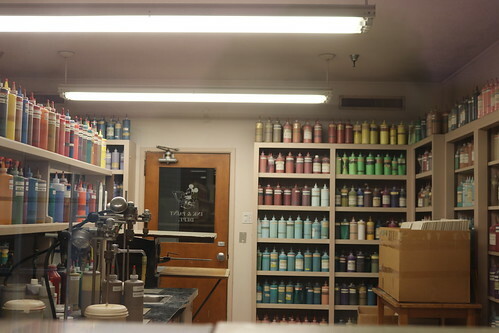 The Ink and Paint Department at the Walt Disney Studios. 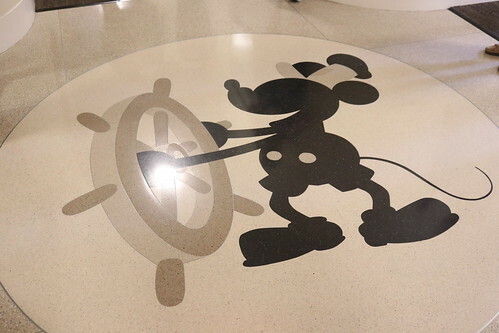 A look inside the Ink and Paint Department at the Disney Studios. 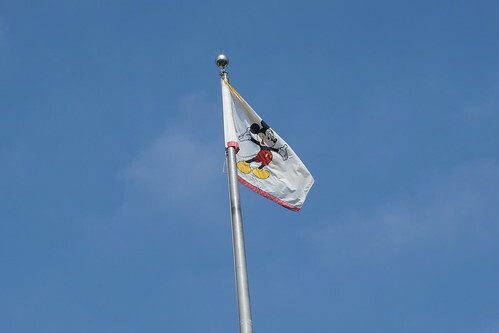 The icon for the Walt Disney Studios which is visible from practically every corner of the studios lot. 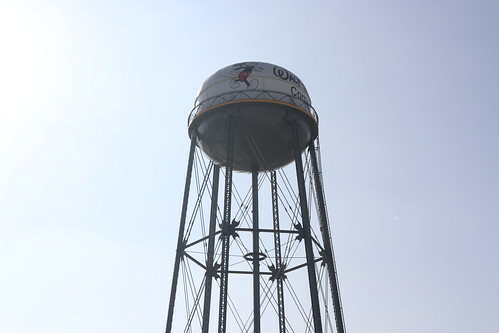 Construction on the water towner began in late 1938 and was completed in 1939. While it no longer functions, it originally held 150,000 gallons of water. 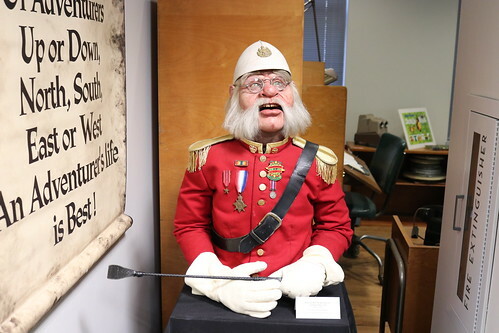 Colonel Critchlow Sunchbench – Club Gleemeister of the former Adventures Club in Orlando. 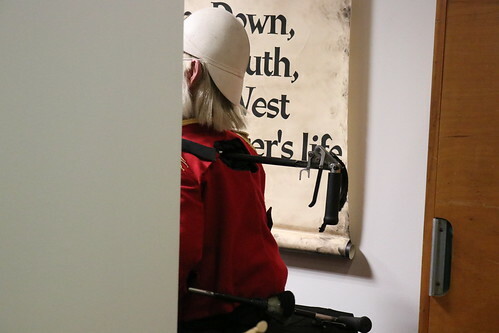 The colonel is a cable-controlled puppet worked from behind the scenes. 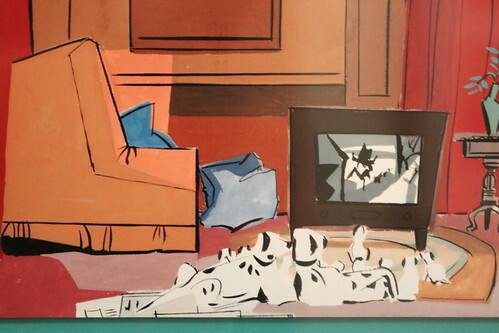 He was usually "on duty" (sitting dormant), but he woke up to lead the new inductees in the club song, and occasionally to converse with guests in the Main Salon. 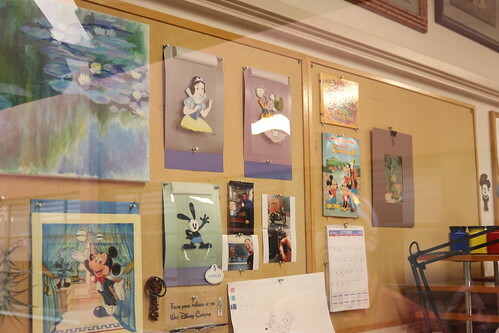 The Colonel is now located at the Walt Disney Archives within the Walt Disney Studios. 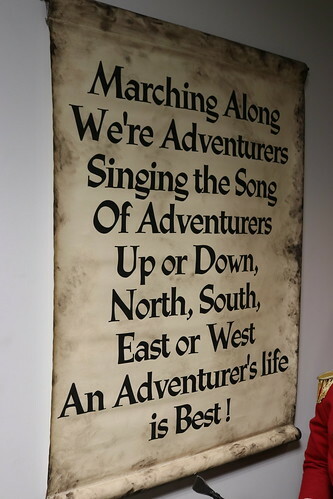 The theme song for the former Adventures Club at Walt Disney World. 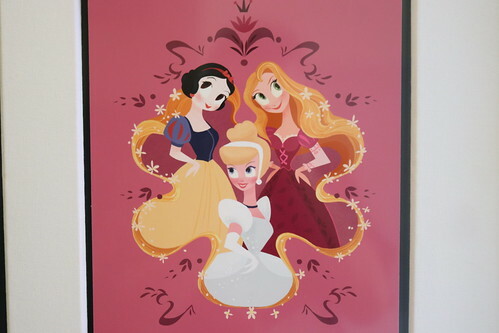 This hung next to Colonel Critchlow in the main salon. 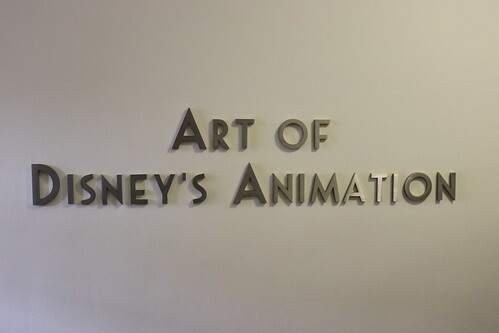 The banner is now in the Walt Disney Archives within the Walt Disney Studios.